The Great Mosque not only can be seen inside the labyrinthine streets of the Grand Socco. Its large minaret is visible from any point of the city. It is part of the skyline of Tangier and one of the easiest figures to identify from the ocean. The Great Mosque boasts a clear Alawite style and stands out for its beauty and its history. It was built as a mosque in 1684, but rebuilt as the Cathedral of the Holy Spirit during the Portuguese era. Its current appearance data from the late nineteenth century and combines green – in representation of paradise - and white - for its religious symbolism -. Two thousand years before, the Romans also occupied this same place. Remains of an ancient capitol and a temple dedicated to Hercules have been found. Although non-Muslims are not allowed to visit the interior of the Great Mosque; contemplate its exterior beauty it is really worthy. 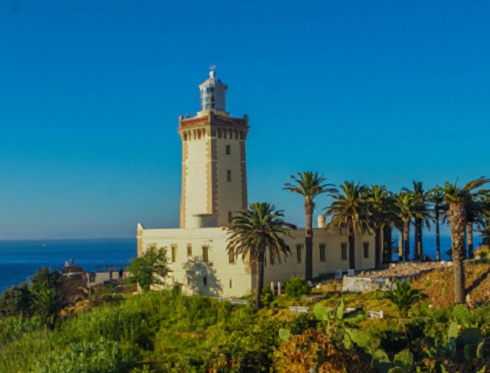 The mosque is located next to Borj el Marsa - the viewpoint of the port –, where you can enjoy the views of Tangier Bay and the old port. 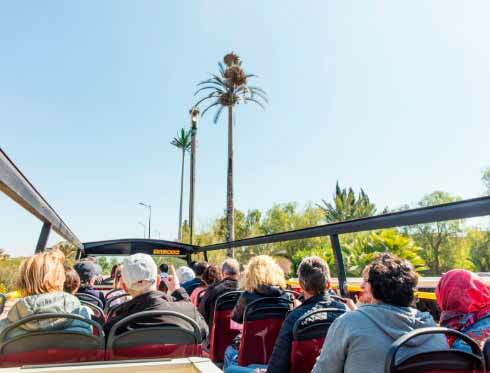 This is also the perfect excuse to pass through the kasbah - old city -, and admire the influence of Muslim and Christian cultures over the centuries. 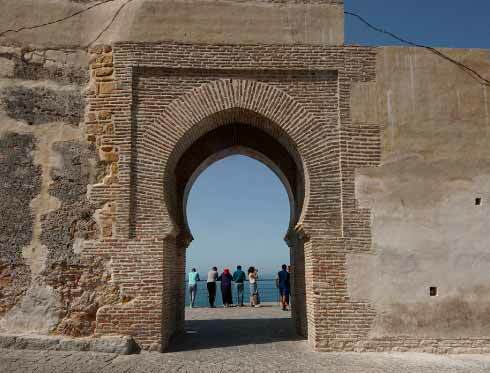 The kasbah is included between stops nº1 and nº2 of the Tangier Ville Route of Tanger City Tour.